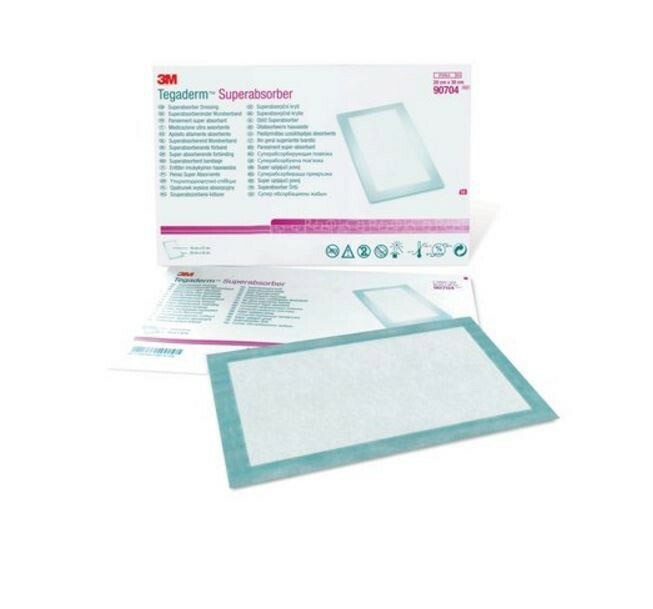 Keep a 3M 7-7/8 x 11-3/4 Superabsorbent Dressing in your medical or emergency kit. 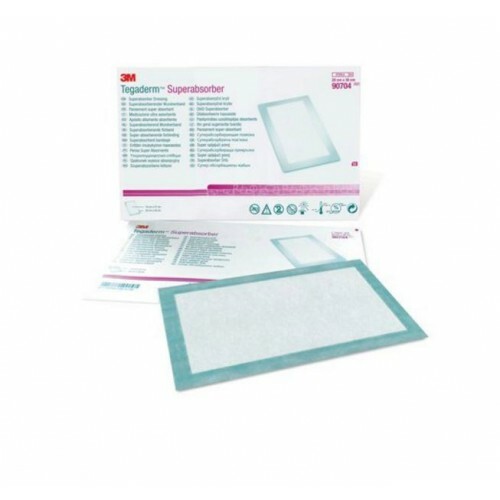 This dressing is a good choice for helping keep a wound from being contaminated as well as free from potential maceration in moderately to heavily draining wounds. Keeping one in your first aid kit ensures that you will be prepared for a variety of different situations that could arise. 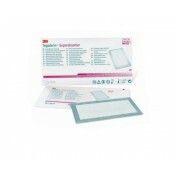 The high absorptive capacity of this dressing makes it effective because it doesn't need to be changed as often. 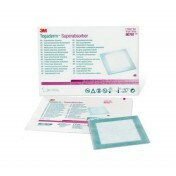 Tegaderm's 90704 is also ideal for use as a primary or secondary dressing with draining ulcers and surgical wounds. 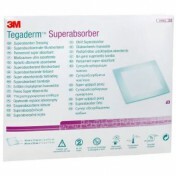 It locks in exudate and helps prevent excess moisture. 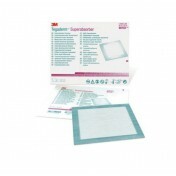 This dressing can be used under compression and is available in multiple sizes on the main product page.